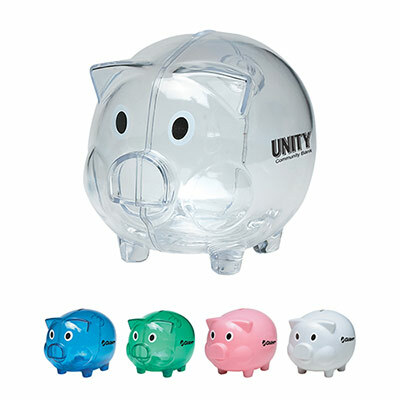 An excellent way to teach children the importance of saving is by gifting them personalized piggy banks. 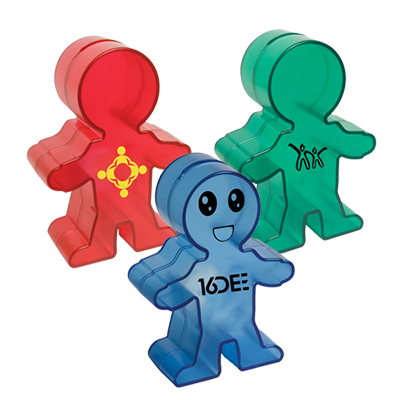 We have them in fun shapes and sizes. 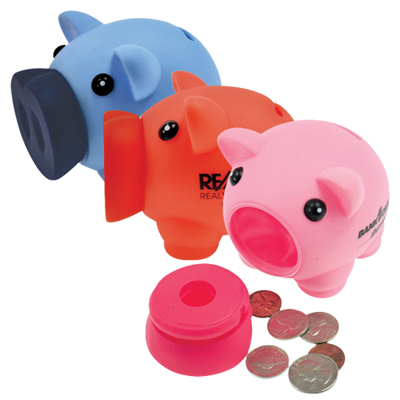 Kids can use them to deposit their coins and notes. 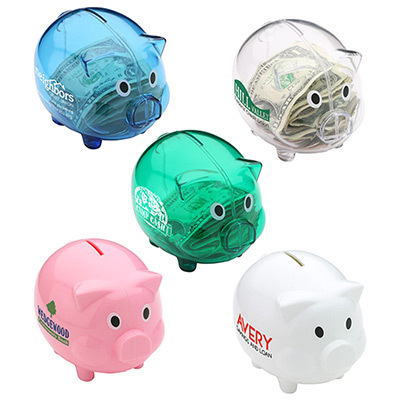 Children who use these banks will quickly learn the importance of saving money. 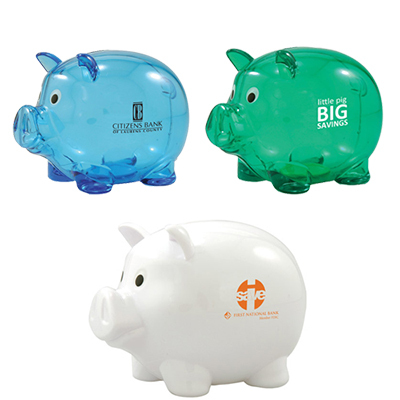 These toy banks can serve as the perfect tool to promote companies in the financial sector. 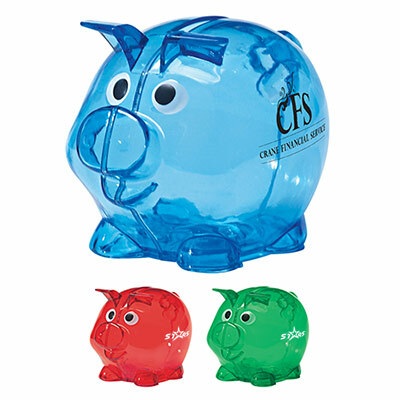 You can gift customized piggy banks to children as gifts at birthdays, or during parties and events. 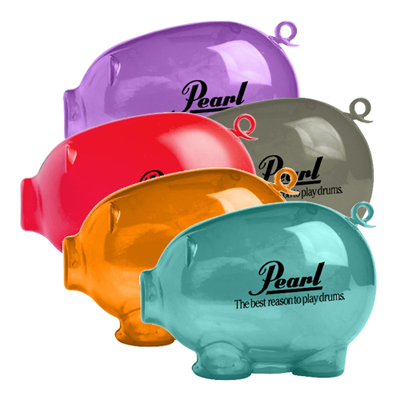 They are the smartest way to promote your brand. 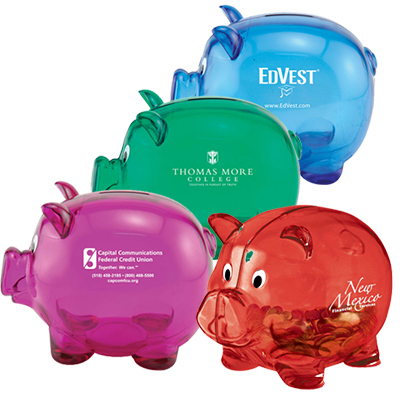 Imprint your logo on customized piggy banks and hand them out as souvenirs at trade shows, fundraisers and school promotions. 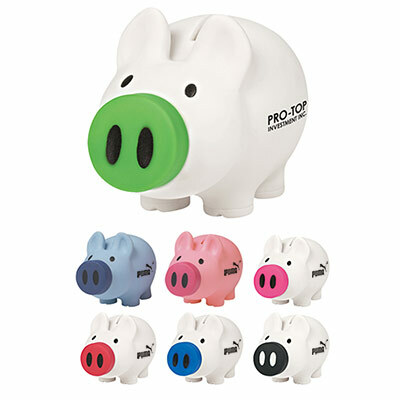 Place an order depending on your target audience and budget. 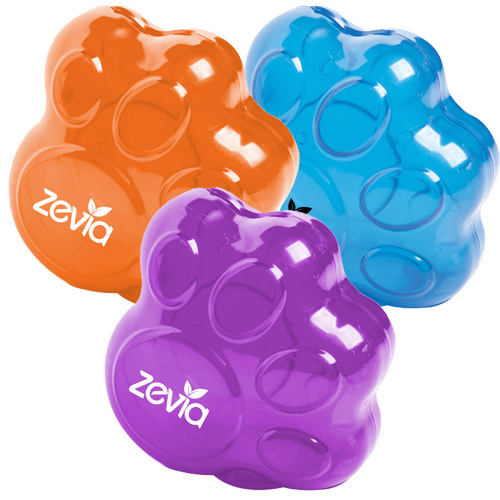 A lot of these cute products cost less than $2 and can be ordered in bulk for mass distribution. 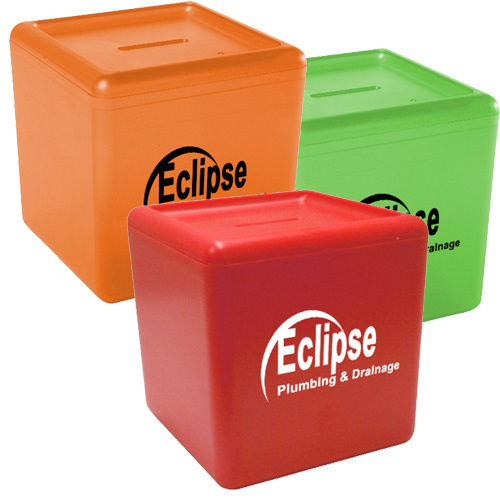 We provide the best prices in the market, along with quality merchandise and on-time delivery! 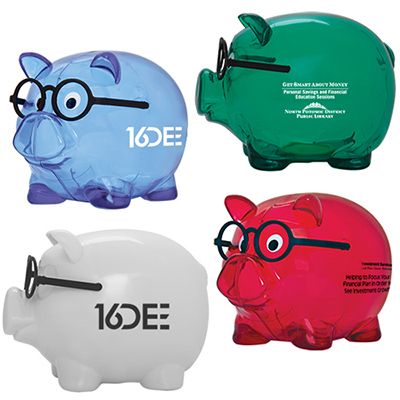 Customized Piggy Banks to give your branding a boost!